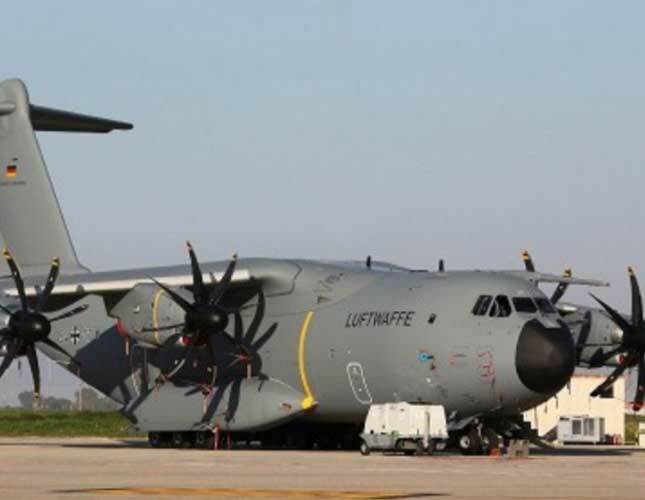 The aircraft is the sixth A400M in German service and the first with the new capabilities in addition to the world-leading performance of all A400Ms as strategic transports. All aircraft will be retrofitted to the new standard and receive subsequent enhancements as those are certified. The A400M is certified to operate from grass runways and has successfully completed testing of operations from gravel and sandy soil with certification in process. Low-level flight in mountainous terrain is cleared down to 150ft above ground by day and 300ft by night under the pilot’s manual control. Development of automatic low-level flight is well advanced. The aircraft is certified to receive fuel in-flight from a tanker, and as a tactical tanker itself to refuel fighters and other large aircraft by day, with night operations demonstrated and close to certification. Meanwhile, the Government of Canada announced that it had selected the Airbus C295W for its Fixed-Wing Search and Rescue Program.